Technology’s rapid rise plays a major role in why it’s important to focus on omnichannel marketing. With omnichannel marketing, every customer experience is smooth and consistent, regardless of the ways they access material. Whether they’re doing research or purchasing an item, customers could use a smartphone, tablet, or computer, or they may walk into a store. These variables can make it difficult to create a uniform experience. The areas explored below can help you pinpoint pieces of the omnichannel marketing puzzle you’ve overlooked. Customer experience has undergone a dramatic transformation over the past several years. Meeting the demand for 24x7x365 customer service in a multi-channel environment is a significant challenge, particularly when it is hampered by siloed legacy infrastructure and a lack of cohesive customer data across the organisation.When communication channels are not effectively integrated, the ability to provide a seamless customer experience becomes increasingly difficult. If you’re looking to prepare your business to take advantage of the mobile market then creating a responsive, mobile friendly website is a great option. You’ve already seen the stats about the number of mobile devices there are (hint: it’s more than there are people), and how people are using them (pretty much all through the day, every day). 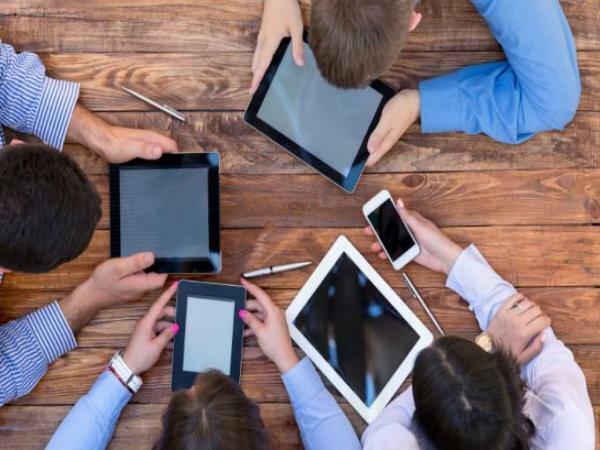 We’ve become a world of multi-screeners and mobile device screens are among the most important. 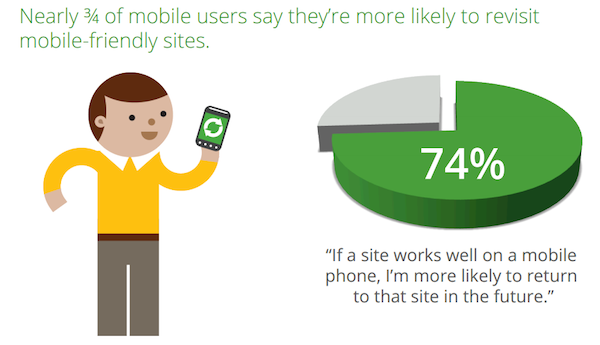 To get your audience’s attention – and keep it – you need to make sure your website works well on mobile devices. A mobile friendly website is an easy fix. The hard truth is that many current websites offer a terrible user experience (UX) for mobile device users. There’s nothing worse than checking out a business on your smarphone or tablet and being unable to navigate the site, access content or complete a purchase.Implementing a responsive, mobile friendly website addresses many of those issues, and it prevents web users from being distracted when trying to read your content. That’s why so many high volume, content-rich websites have moved to designs that work well on mobile devices. If you’re moving to responsive website design, the ultimate goal is to ensure that whether users are on your full website or on a mobile site they have a consistent user experience. The examples listed above highlight a key feature of responsive websites: they make it easy for readers to access your content, while keeping other features out of the way unless they are needed. The omnichannel era has led to shopping via social media sites, where consumers not only purchase goods but also comment, like or dislike them. More likes and shares could lead to more visitors and sales, but the opposite is also true. Trust is the king in inbound marketing and is achieved only by proving great value to the customers. Comprehensive guides, actionable tips and compelling information give credibility to your brand and foster engagement with your people.Bad reviews and customers airing their grievances on social media networks can damage your reputation, causing you to lose sales. Promoting positive content, responding to customer feedback in a timely manner, and participating in review forums goes a long way in protecting your brand’s image. If you want to engage the ever-fleeting interest of your visitors then you need to have more interactive content. High quality, 360-degree images taken from multiple angles give users the satisfaction of closely examining products. Videos are also a great way to increase people’s understanding of your products and services by 74%, according to Digital Sherpa. So you can create product demo videos that will do the job of a sales person and convince visitors to convert into customers. And in case visitors still have queries after going through your videos, they can use your 24/7 live chat services.